Selecting a top rated Lakewood, CO dentist can be a challenge given all the options in the area. After all, how can you know you’ll get the quality, caring treatment that you and your family needs from just a web search? Actually the web can present you with enough information to at least get a general sense of the dentist’s reputation. This can help you narrow the list of potential candidates and find a family dentistry that is right for you. Today we’ll focus on six key criteria to check out before you schedule a consult or a check up. If you work in an office or eat lunch out every day of the week, it can be tough to stay on top of oral hygiene in the middle of the day. After all, time is at a premium during the lunch hour, and we rarely think about what’s best for our teeth when we’re on our lunch break. Even at the times when we bring our lunch in, oral health is rarely the focus at lunch time. 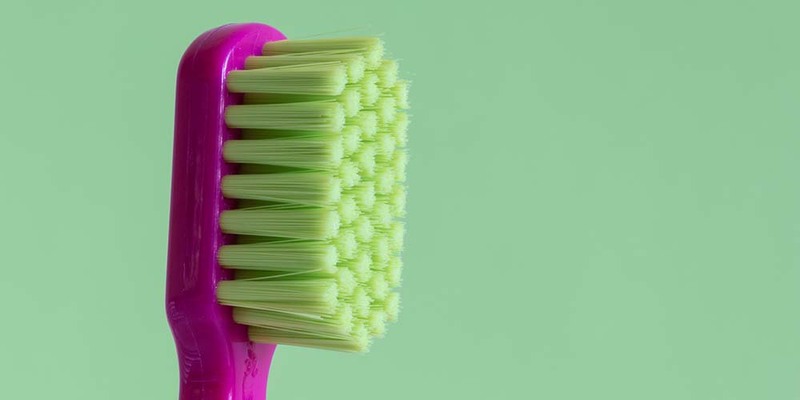 While brushing at least twice daily is always recommended even outside of lunch, let’s take a closer look at how to take care of your teeth when you’re away from home in the office. Generally the first time you brush your teeth is early in the day at home. While it’s important to start the day with a thorough brushing, what you do directly after can make a big difference. For example, if you brush but then grab coffee and a quick breakfast on the way to work, this can be less than ideal for your dental health. This is because you might not brush again until later in the evening. In the meantime food and liquids that can be hard on your teeth like coffee, tea or sugar sit on your teeth for a while before you brush again. Drinking water and swishing it around your teeth is your best line of defense if this is the case. This helps rinse staining agents and items like sugar that can cause bacterial growth and prompt tooth decay. The sooner you are able to rinse those items off your teeth, the better your overall oral health outlook is for the day. (You can learn more in Dental Care When You Don’t Have A Toothbrush). Not to be overlooked, bringing your toothbrush to the office or work and brushing after lunch is a great way to counteract any potential issues from a long day away from your home. Now you don’t have to wait until 9 o’clock to get that important brushing in after a cup of coffee or sugary meal. While some people may scoff at the idea of brushing in the company bathroom, it’s actually quite easy to do. Packing a folding brush and travel toothpaste really doesn’t take up much space, and even a short session goes a long way in the middle of the day. It’s possible to get a quick brushing in even at the restaurant, and many patients like those with Invisalign or special dental needs do it all the time. You’ve probably seen it before and paid little attention to it. Essentially you can brush almost anywhere if you’re looking to pay special attention to midday oral health. 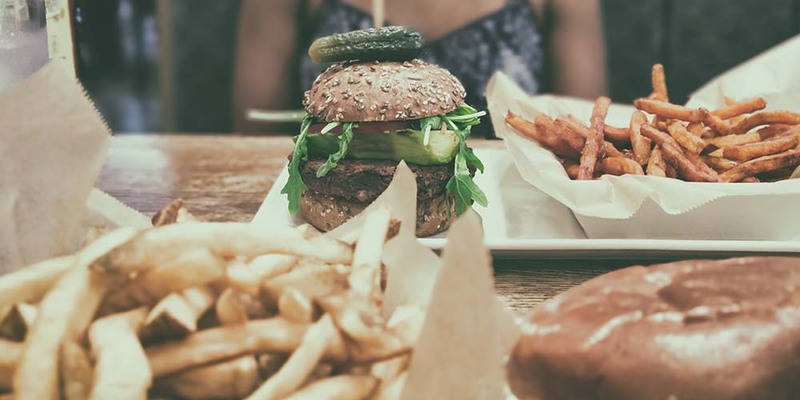 Healthy choices are important for many reasons including nutrition, but whatever you order out at lunch should factor into your dental health outlook as well. As we mentioned before, coffee can be a damaging substance for your teeth. Not only is it high in acids that can erode enamel, it is also among the most staining agents you can drink. Our primary advice is whenever you drink coffee, make sure to drink water along with it as well and swish the tannins from the coffee. (Note tannins are a compound found in liquids like coffee and red wine that can contribute to staining of the teeth). The better bet is to avoid coffee as much as you can, or sip iced coffee through a straw. Sugary foods are the other big item to avoid while eating lunch in a restaurant. We are inclined to fill that “sugar or caffeine rush” in the middle or “slump” of the day. Yet this is really the worse thing we can do for our teeth at a vulnerable time of the day. Sugary drinks, pastries and other unhealthy foods aren’t great options for lunch, or our teeth either. Instead we recommend focusing on fresh vegetables, fruits, lean proteins and whole grains to get you through the “lunch slump.” Dairy is also a great food for lunch as its compounds fight bacteria growth from items like starchy foods and sugars. Also as it has been extensively advertised, the calcium in dairy can help strengthen your teeth. Many of us have worked hard to develop meal prep or bring in lunches to work. This helps us not only save money but eat healthier in the process. Even if you don’t bring your lunch in every day, the days you do are certainly a victory. Again, vegetables and healthy proteins like fish or chicken are a good place to base your midday meals around. Please try to refrain from energy drinks or sugary pastries in your lunch kit. Instead healthy energy like nuts (minus the candy and sticky dried fruit from trail mix), fruits and vegetables can provide a natural pickup in place of sugar. We leave you with an important point - while foods and drinks high in sugar can stick to your teeth and encourage decay, foods like dairy and vegetables can actually strengthen your teeth when you can’t brush. Part of your midday oral health approach involves healthy choices, both for your diet and teeth. As a bonus, if you can find a way to brush during your lunch hour, especially if your meal isn’t the most friendly to your teeth, chances are you’ll have a sterling checkup next time you visit your dentist. 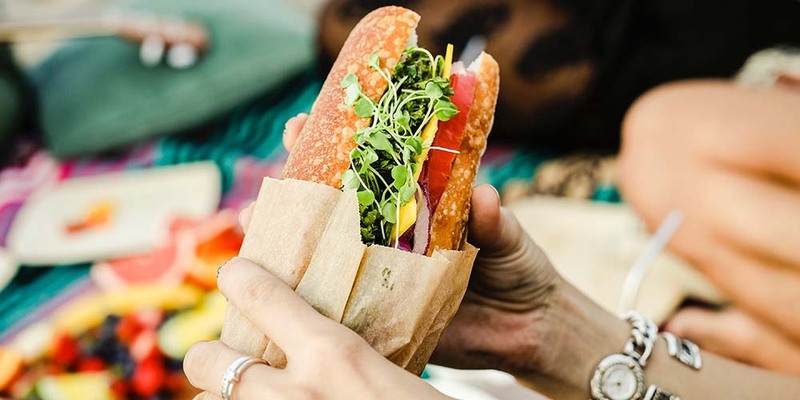 Speaking of, if you have more questions about your lunch break and how it impacts your dental health, contact us at Grace & Leedy Family Dentistry and we’ll be happy to talk through our top recommendations. Dental fillings are one of the most common procedures performed in any dentist’s office, and they serve a very important purpose for patients. Fillings are the easiest and least-expensive way to correct tooth decay and cavities, and they also prevent decay from spreading any farther in the tooth. Chances are at some point most patients will need a filling or two, but proper brushing and flossing techniques reduce the need for fillings both early and later in life. And yes - fillings typically require the dentist to use a drill, but they are nothing to be scared of when you’re in the dentist’s chair. Let’s learn more about what dental fillings are. There is a necessary part of visiting the dentist that most of us do not particularly look forward to, and that is the use of local anesthetics. This procedure, usually performed through means of a needle into the gum, is used to numb a particular area of the mouth and teeth. This numbing of a certain area allows the dentist to work on nearby teeth without causing the patient pain. 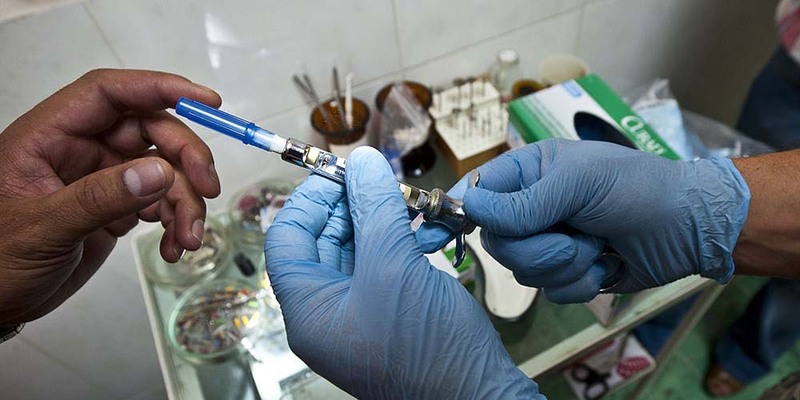 The use of local anesthetics is extremely common in a variety of dental procedures. Rarely does a day go by in a dental office that it is not used in some capacity. While the thought of an injection into the gums can be a little unnerving, we thought we’d outline the process in more detail. This will help patients see it is really quite easy to prepare for the use of local anesthetics. A simple stroll down the dental care aisle will show that you need three things for oral health - toothpaste, floss and mouthwash. The first two, toothpaste and floss, are extremely essential. If you’re not using both then your oral health will absolutely be impacted. Mouthwash, although not as key as the other two items, still has its place in a proper oral health routine. This said, many people use mouthwash incorrectly. To fully describe how you may be using mouthwash wrong, we have to talk about the concept of fluoride absorption in your teeth. Let’s learn more about how you can avoid using mouthwash incorrectly. Many of us suffer from embarrassment about our teeth, and its not uncommon for dentists to hear this from patients. Unfortunately we are all held to almost impossible standards of appearance from the media, and the look of perfect teeth is no exception. The reality is your teeth, just like the rest of you, are unique. Acceptance of this fact is important for everyone, and it will aid you in your course of treatment towards a better smile. This said there is much your dentist can do to create a happier, healthier smile. Let’s learn more about how to be secure with your individual smile and how some dental treatments can increase that confidence. There are quite a lot of health concerns to think about during a woman’s pregnancy, and it’s not surprising to find that dental health isn’t at the top of the list for many expecting mothers. However, more and more research is suggesting that a key link between infant health is that of the mother’s overall health, including her dental health. Surprisingly, it may even be possible for bacteria resulting from tooth decay and gum disease to pass through the placenta to the developing fetus. Because of this, it is vitally important that expecting mothers keep up with their oral health regimen through the entirety of pregnancy and continue to visit their dentist when needed. Let’s learn more about dental health during pregnancy. The fall season is host to a variety of fun activities from corn mazes and hay rides to falling leaves and bon fires. 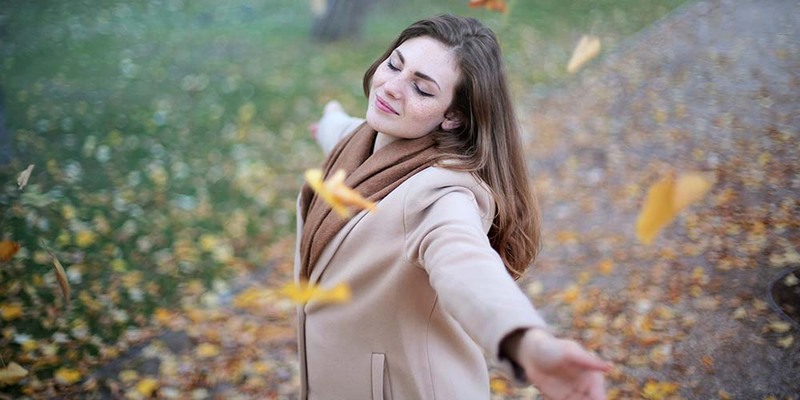 Unfortunately for some people, fall also represents an increase in seasonal allergy symptoms. For those that suffer from seasonal allergies, symptoms can range from annoying to down right excruciating. Believe it or not, seasonal allergies can also effect your overall dental health. So as the leaves fall from green to amber this year, let’s look at how seasonal allergies may be impacting your oral health. As a dentist or a parent concerned about oral health, Halloween can be a tricky time of year - no pun intended. This is because we want children to enjoy the spirit of the holiday, but the unhealthy candy that goes along with it is much less desirable. While a few pieces of candy here or there won’t offset an otherwise healthy dental routine, it’s wise to have some healthier alternatives ready for the season. So before you hit the store to grab a bag of surgery sweets, we recommend reading this list of healthy alternatives to Halloween candy. 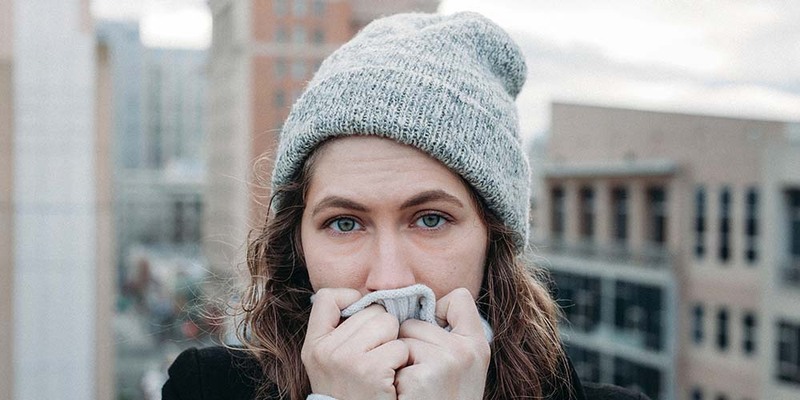 Does Cold Weather Cause Tooth Sensitivity? No doubt most everyone has heard the term fluoride discussed in dental health to some regard. Items like “fluoride toothpaste” and “fluoride mouthwash” crowd the shelves of the dental health aisle. Even the American Dental Association (ADA) likely won’t approve a toothpaste or mouthwash unless it contains an active ingredient of fluoride. Fluoride is extremely important as far as dental health goes, but you may not know why. So before you squeeze out the next dollop of fluoride toothpaste onto your toothbrush, let’s look at why fluoride matters in dental health. You may have heard the term cosmetic dentistry before, either in your dentist's office or outside of it. But what is cosmetic dentistry and how does it compare to the regular cleaning and care you usually get from your dentist? Well in essence every dentist specializes in cosmetic dentistry to some degree, which is essentially the procedures and treatments designed to improve the appearance of your smile and teeth. Some of us may assume cosmetic dentistry is something that only happens in Hollywood and is used by the "stars." However this is not true, dentists everywhere are capable of administering most cosmetic procedures today. Let's learn more about cosmetic dentistry and how it might apply to you. Toothaches are no fun, and there's certainly no need to dig into that uncomfortable feeling more than is needed. However there are times when a toothache may surface or get worse at a time when the dentist isn't available. If this happens to you, there is no need to panic. You'll simply want to consider how severe the potential issue is, and rely upon some simple home care techniques if the toothache can wait until you can get to the dentist. Here are some easy tips to reduce any pains if you experience a toothache. Sometimes even the best of us fall behind schedule. This can happen in everything from routine car maintenance to yes, a visit to your dentist. Other times you may change dentists or move to a new area. In any of these circumstances, it's easy to forget quite what to expect out of a dental cleaning when you get back into the office. 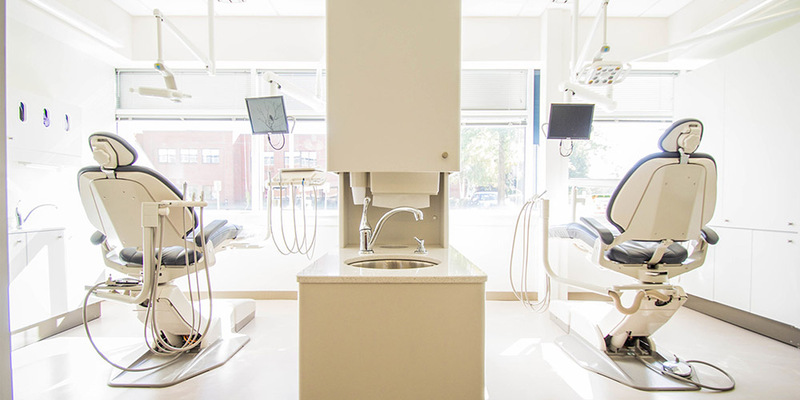 So whether it motivates you to schedule that overdue checkup, or if it's reassuring reminder that you're receiving proper dental care, here's what to expect in a dental cleaning. As we write about frequently, dental care is important for all ages. From age one to the teen years and beyond, dental care never stops. It only follows that seniors should continue proper dental health care, but it's also important to remember that they have their own distinct set of care needs as well. To ensure seniors receive the best care possible, we recommend they consider the following guidelines. It is time for the afternoon trip to the dentist, and all the sudden the anxiety sets in. It's a formless, almost unconscious fear, but before you know it, the feeling overtakes the rest of the day. 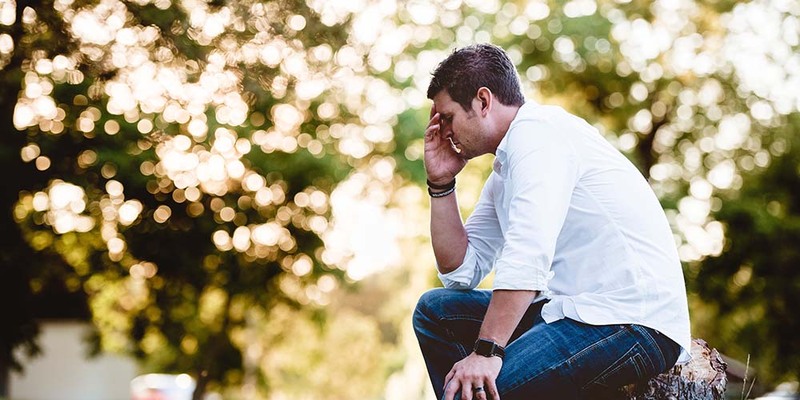 Dental anxiety is something that many people struggle with, be it an anxiety that originated in childhood or one that has developed in adulthood. 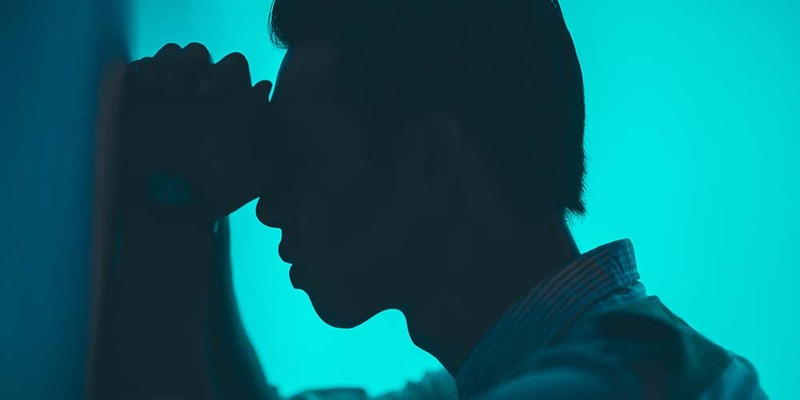 Letting this anxiety go is a struggle for anyone who experiences it. However, it is a condition that is well worth addressing before it goes on too long. Here are some tips and guidelines to help ease dental anxiety.